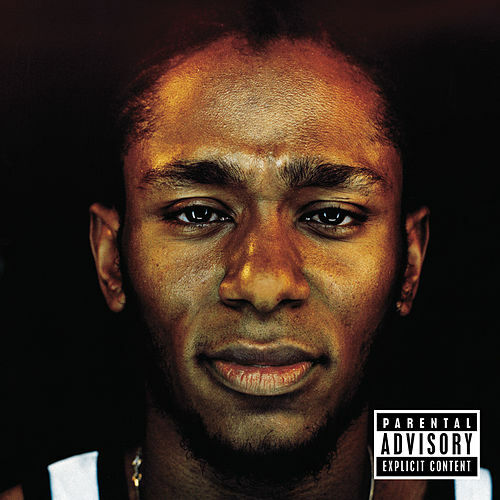 After making a name for himself with a slew of indie singles, mix tape appearances, guest verses, and the Black Star LP, the mighty Mos Def ups the ante with his '99 solo debut. 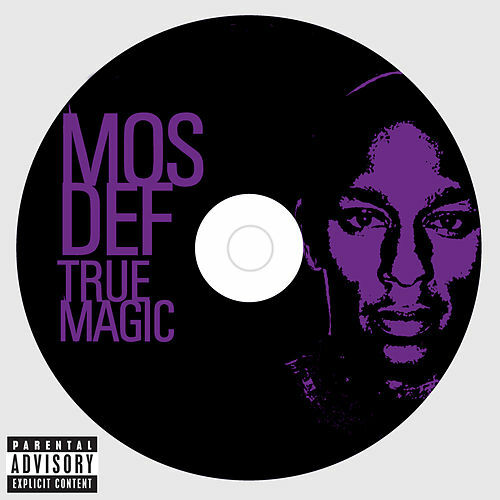 Intelligent lyricism abounds, challenging the listener to think as they bob their head. Produced by Premier, the Beatnuts, Diamond D, and others, this record features his hit "Ms. Fat Booty."